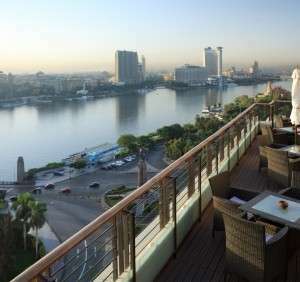 Cairo is the largest city in Africa and is world renowned for its culture and ancient world wonders. By arranging private jet charters to Cairo with Stratos Jets, you’ll travel in regal style that even the ancient Pharaohs would approve of! Stratos Jets is committed to providing the absolute highest quality of customer service in the industry. When you book private jet charters to Cairo with one of our experienced aviation consultants, you can be sure that your flight plans will be organized down to the last detail. Our team of dedicated air charter agents strive to exceed your expectations every time, and ensure your air travel experience is a satisfying one. Our expert aviation agents are well trained on aircraft operator capabilities and performance. Coupled with knowledge and experience, our agents will make sure your private jet charters to Cairo are the safest in the air. Arrive in style to your departing airport and hop aboard your own personal jet tailored to the experience of your choice. Our aviation agents deliver your personal requests smoothly and efficiently. Fly into Cairo International Airport (FAA ID: HECA) located 15 kilometres northeast of the city. When you book with Stratos Jet Charters, we can efficiently arrange any ground transportation you may require. Culturally dense, Cairo is home to some of the most amazing museums, landmarks, and historical sites. Swing by the The Grand Egyptian Museum and stand face-to-face with King Tut and all his worldly treasures. 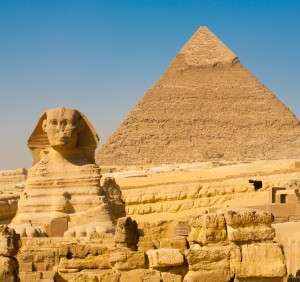 Neighboring the timeless pyramids of Giza, the GEM is rife with history and culture. Don’t forget to stop by one of the most sacred Islamic sites in Egypt. The mosque of Sayyidna al-Hussien is located fairly close to the open-air bazaar. Today, the mosque houses some of the most sacred items, including the oldest complete manuscript of the Quran.